The question is, though, what new features can we expect? 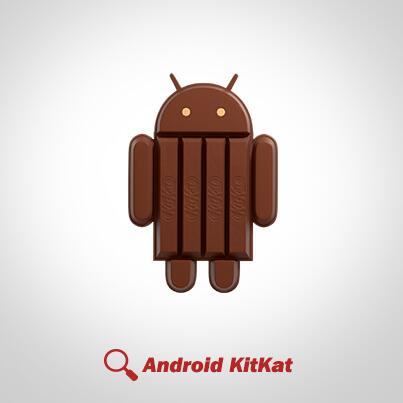 KitKat itself has taken to YouTube with just that information. Just take a look for yourself. I don't know about you guys, but I'm pre-ordering the 4MB option as soon as it's available. Keep it locked on AP for more details.